Recently, on facebook, I mentioned making roasted chickpeas. It’s a simple idea, and quite popular even outside the food blogger world based on the abnormally large number of people who responded to me. But much of the discussion revolved around the spices– everyone had a favorite blend. There were several people who add sugar. Some go in the cinnamon/nutmeg direction, others who go in the savory/spicy direction with the sugar. And then there was the paprika discussion. My childhood knowledge of paprika was based on an American Girl Doll cookbook, as something red to put on top of the mashed potato volcanoes. I seem to remember some sort of implication that it was largely flavorless. Hah. There were a couple people from facebook in the Smoked Paprika fan club, and one person inquired as to where I acquire mine… and I have to share. In long format. We’ll start from the beginning. In the summer of 2008, I was interning for a friend. Very long story short, I was in her kitchen, and made fun of her for having matching spice bottles. At the time, it seemed like the kind of thing one would do if you found a particular bottle that seemed pretty, and you wanted to decorate your kitchen with the pretty bottles, rather than use spices. And she is NOT that kind of person. And so she (lovingly) educated me. You see, they were all from Penzeys. 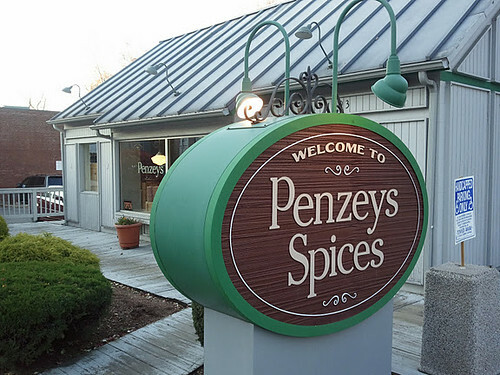 Penzeys has both a mail order/internet presence, and a number of physical locations. 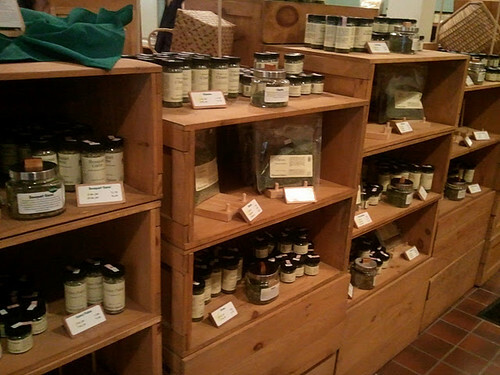 They provide great value and great quality for common and hard-to-find spices. 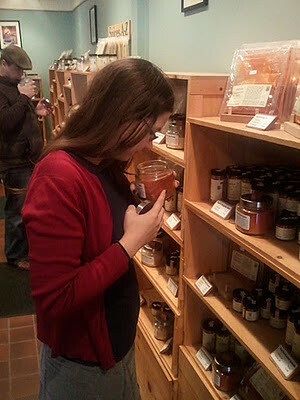 There is a jar of each spice available for you to smell, which helps when trying to decide between similar options. They offer jars, but they also offer bags (which are cheaper, because you’re not paying for the jar, and easier to move with if you’re a twenty-something moving from apartment to apartment– lighter and less breakable!). Same spice/herb rules apply– try not to buy more than you’ll use in 6 months to a year, and if it doesn’t smell, you’re not actually adding flavor, you’re adding dust. But I’ll be honest, we’re on our second or third year for most of the bags we bought, and I haven’t felt the need to get rid of anything. The 6 whole nutmegs for $2.59 might actually last me for the REST OF MY LIFE. In 3 years, we used about half of one with aggressive use, and then it fell on top of some raw meat. Oops. So now we’re on our second. They offer spice blends, most without salt (better value!). Other than curry, I tend to prefer to mix myself, but there are a few I like– the lemon pepper is a great shortcut. At some point, I want to try making my own corned beef, and I’ll be using their pre-made mix, as I otherwise just don’t have a lot of other uses for dill seed and juniper berries. I also enjoy the premixed mulling spices. I will admit that the freeze dried chives didn’t appeal to me (chives are SO EASY to grow! Even without much sun! 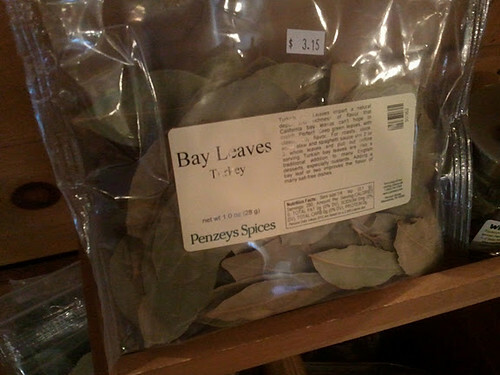 ), and the dried cilantro frankly just smelled like leaves. But that’s about all I have against this place. Lots of locations! Including Arlington MA, Falls Church VA, Raleigh NC, Philly and Pittsburgh PA, and three in the Portland OR area.